Q. Where does working capital come from? A. More places than you might think! 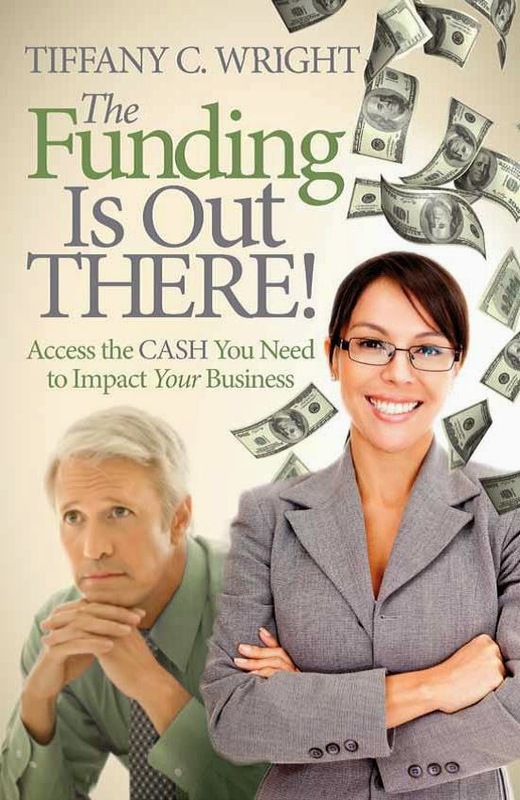 Learn how to improve funding for your business operations on March 16th. Don't miss STEPPING UP TO BUSINESS, the education event for small business owners to learn key insights on how to finance your business.